CONCRETE BUCKET 4920 3/4 YD. 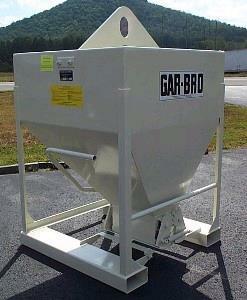 * Please call with any questions about our concrete bucket 4920 3/4 yd. rentals in Louisville KY.